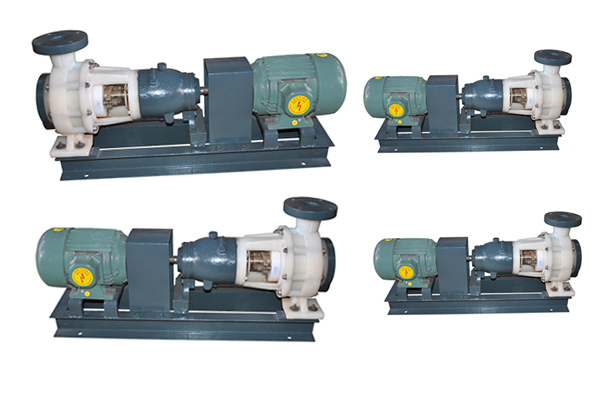 We are the leading manufacturer of premium quality PP Pump products in the name of “Vijay”. These pumps are precisely engineered, by the team of our skilled & experienced professionals with the aid of our high grade PP materials procured from the most trustworthy vendor in the market with the most contemporary technology of the industry. These pumps are completely anti-corrosive as well as ideal for pumping and transferring corrosive & reactive chemicals, acids, alkalis etc. Hence are widely used in the wide –ranging industries. These pumps need low maintenance and offer faultless functionality. 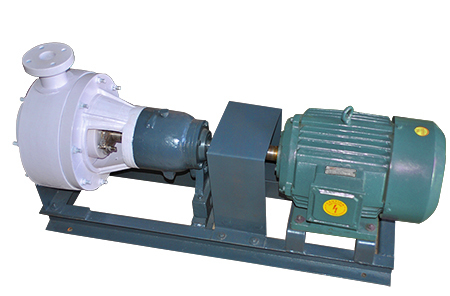 Our PP Pumps in India is very cost-effective & reasonably priced. 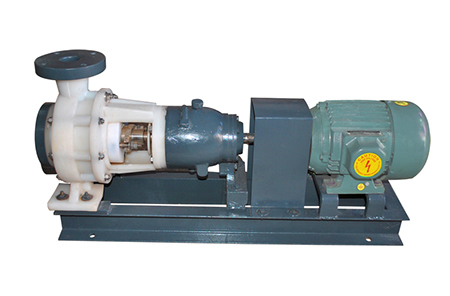 We are the chief PP Pump supplier in India.